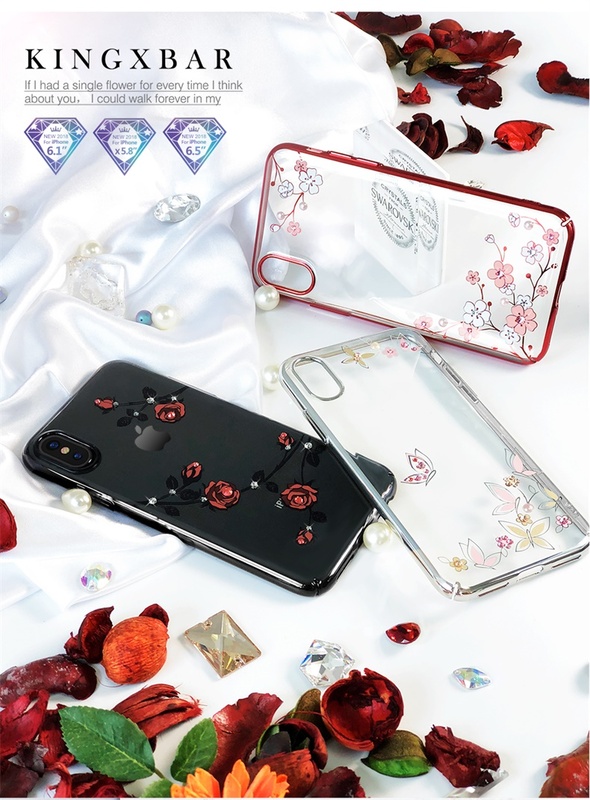 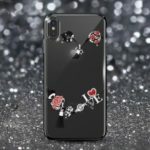 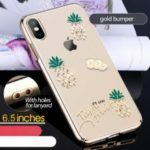 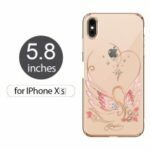 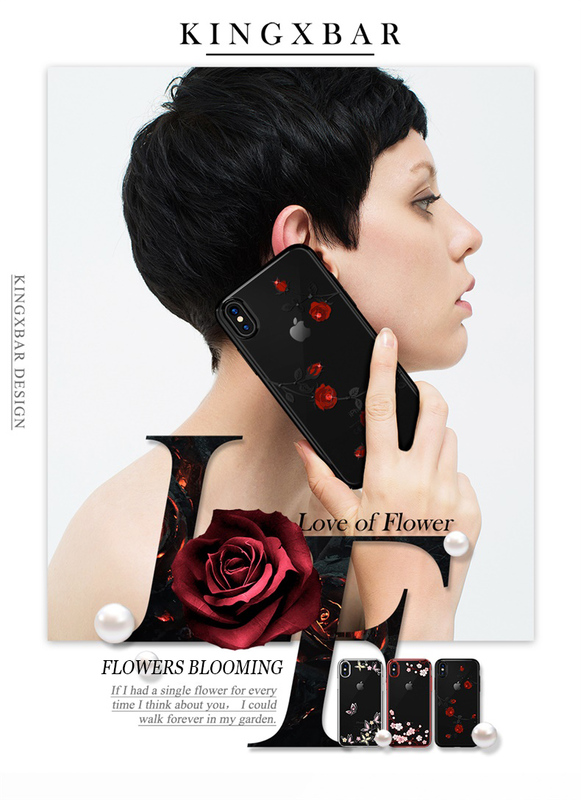 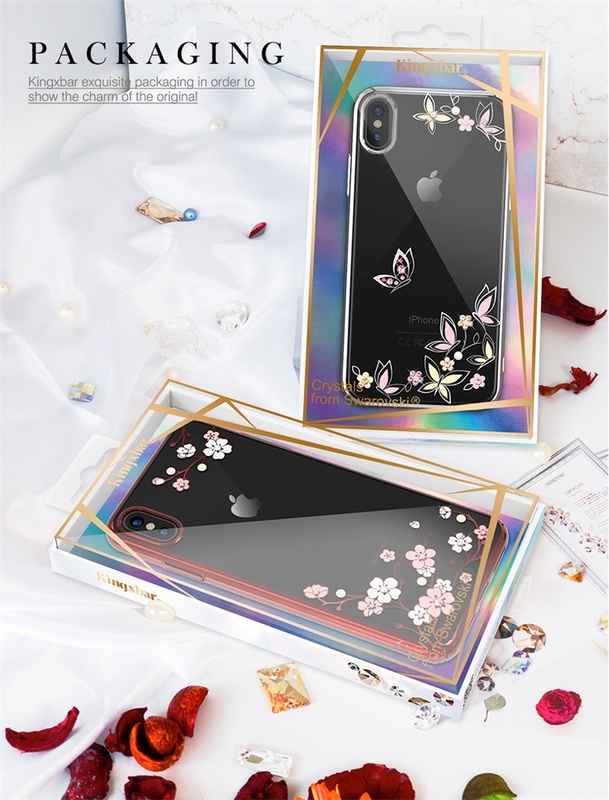 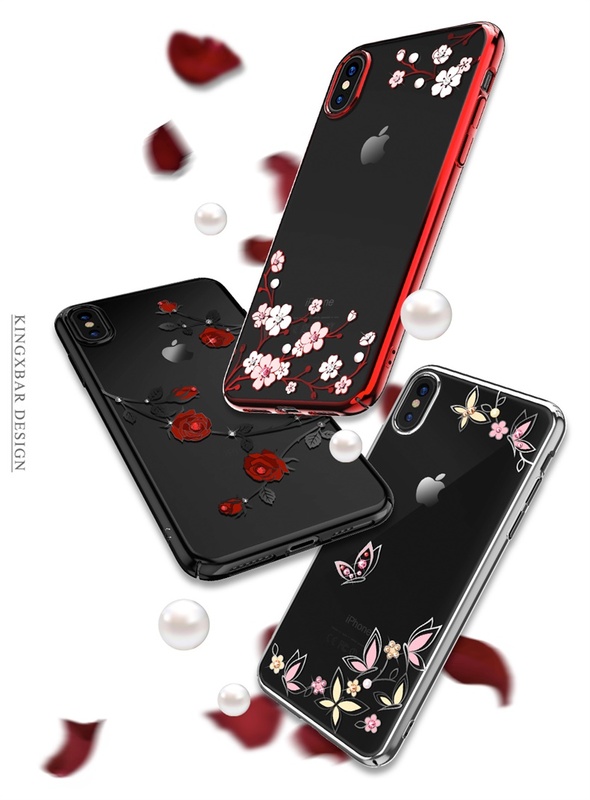 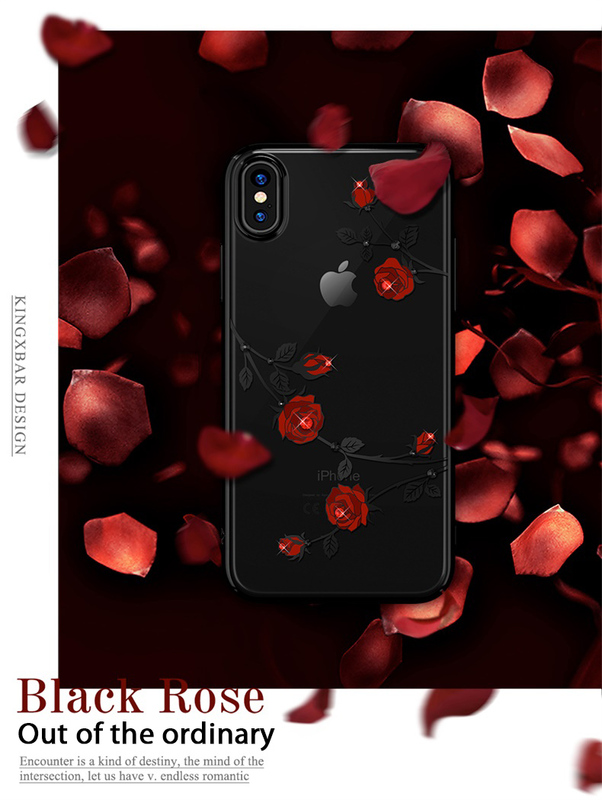 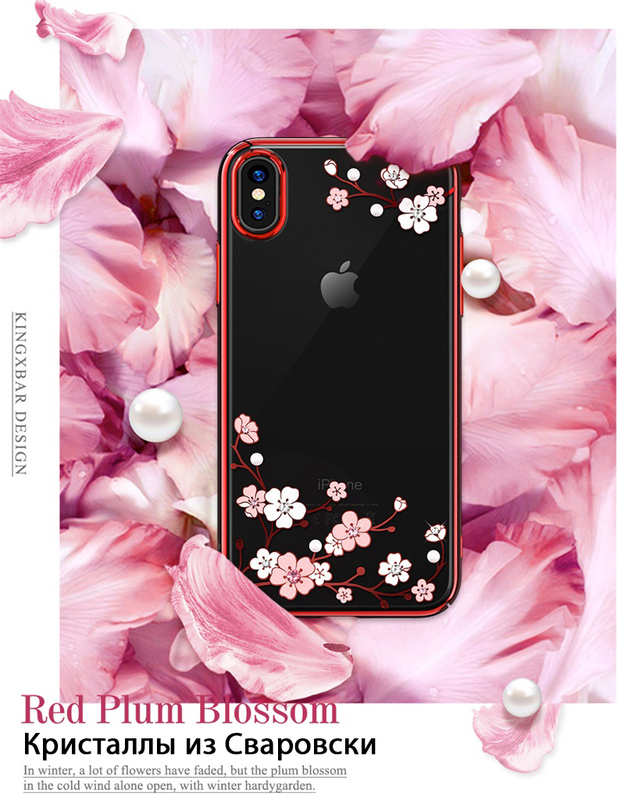 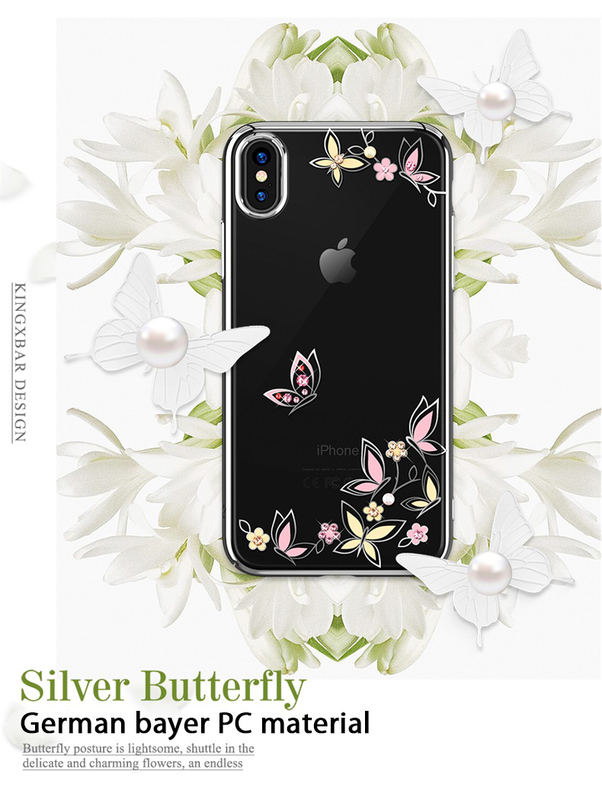 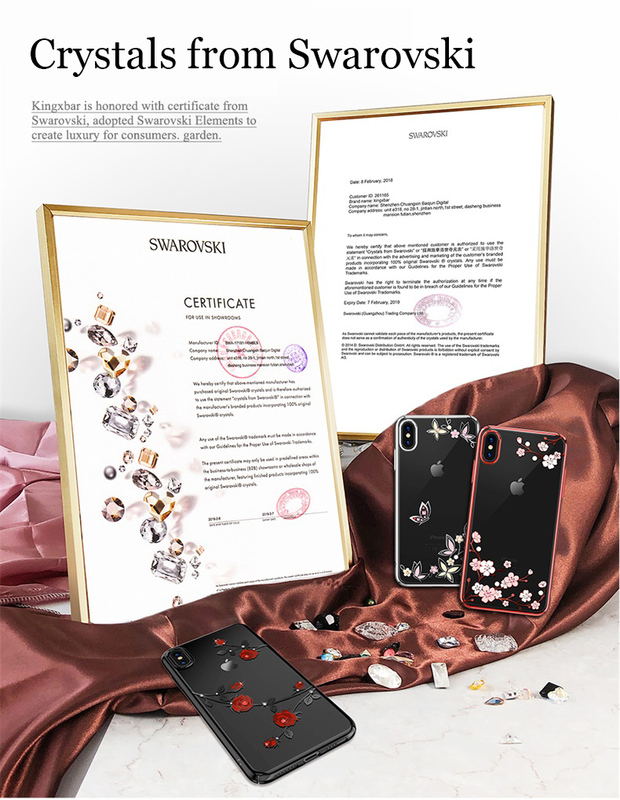 For just $ 6.53 , buy KINGXBAR Love of Flower Plated PC Case for iPhone XS Max 6.5 inch with [Authorized Swarovski Crystals] – Roses from the wholesale webshop online. 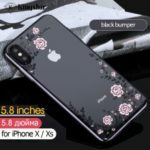 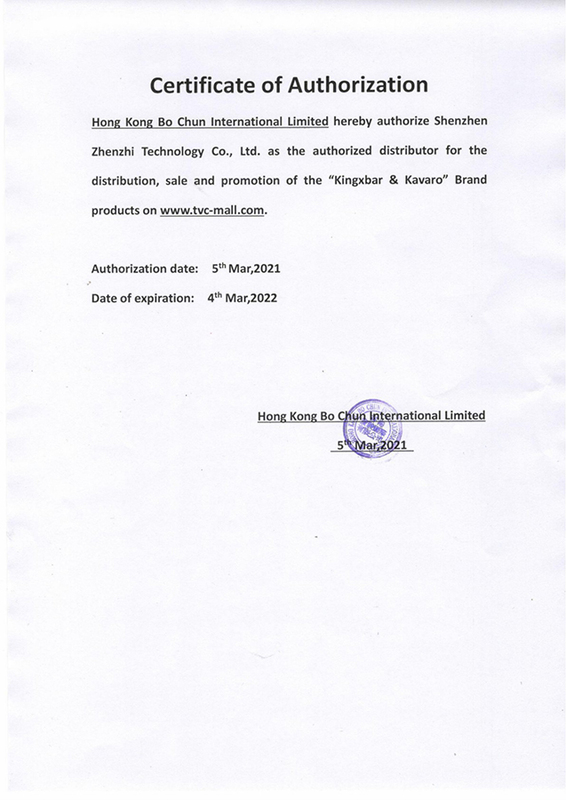 Made of high quality German Bayer plastic material, thin and bright. 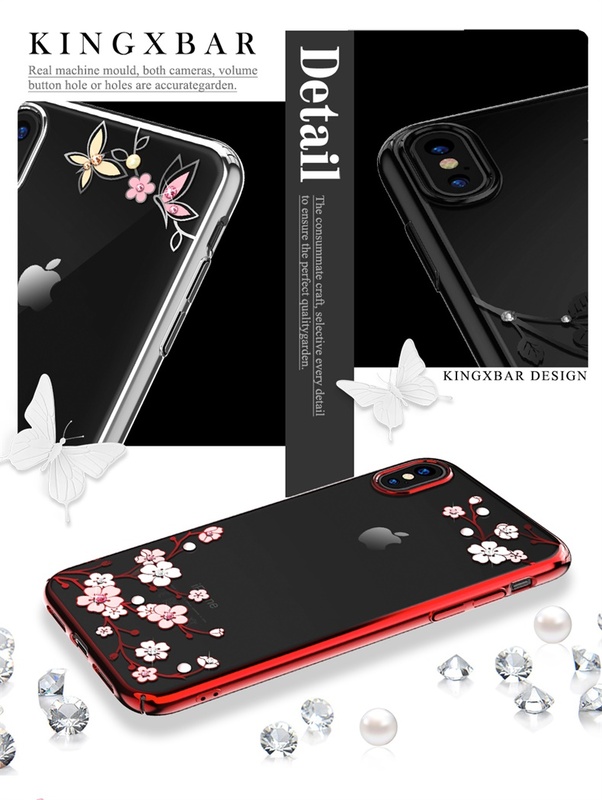 Pretty flower pattern decorated with authorized Swarovski crystals, sparkling and deluxe. 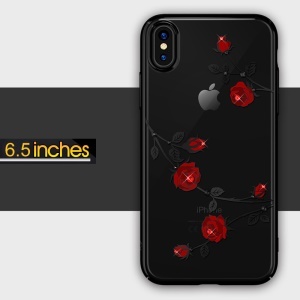 Precisely measured and manufactured to protect the back and edges.